The number one service provider in the area! 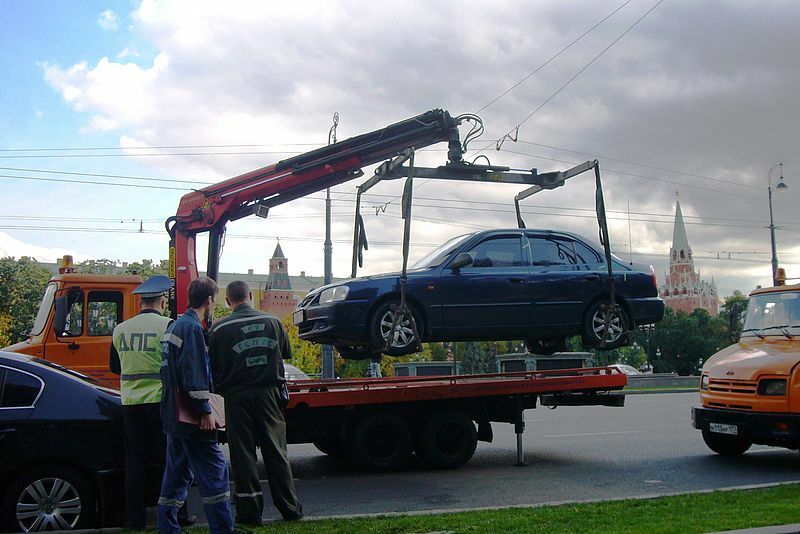 Call Towing Bronx NY for high quality service at affordable rates. We understand how uncomfortable and unpleasant it can be to have a vehicle wreck. That is also the same if you need an urgent tow. Our aim is to value the time of our customers. Our goal is to protect your car and your integrity as well. We at J and A Towing are backed by a staff that is well-prepared and highly-experienced. 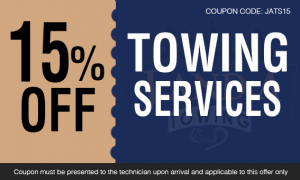 We will help you in any of your towing necessity. Trust that you leave everything in the expert and professional hands. Let us be your next tow company to provide you the most comfortable and safest auto wrecker service! We provide auto recovery service that can solve your problem if you are stranded in a snow or mud. If you also have been involved in a vehicle accident, we will have a wrecker service in New York plan for you. You can always depend on our team to handle and manage your car. Never let anybody with tow truck handle it. You deserve only the friendly and courteous treatment of J and A Towing! Our technicians are trained and expert in working under different weather conditions. They can extract your car the fastest way possible. They can do their job the way you want it to be. 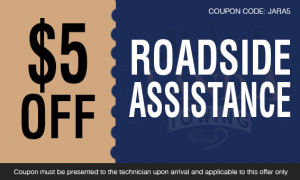 Talk to our team and get the best and most auto recovery service! Let us make you feel relaxed and comfortable that your vehicle is handled by the best wrecker service provider! If you want to avoid such a frustrating experience on the road, we will promise to offer you wrecker service in New York. Our dependable and reliable technicians will give you only the best service. If you want your car to be handled by the best team, let us know immediately. We will be there for you to solve your issue the best and fastest way possible. If you want to avoid such a difficult situation fast and easy, get our help right away! Call us at J and A Towing if you want an immediate response! All Rights Reserved © J and A Towing 2018.